Ready to move in!!! Beautiful condo 2/2 on the third floor of the Blossom Park Villas. With a top floor balcony, the view is fantastic as it overlooks the pond, pool and spa. Community amenities include a clubhouse, a pool & spa, a fitness center, two cooking areas with barbecues with picnic tables, a playground, a newly resurfaced tennis court with a basketball half court and a car wash area. 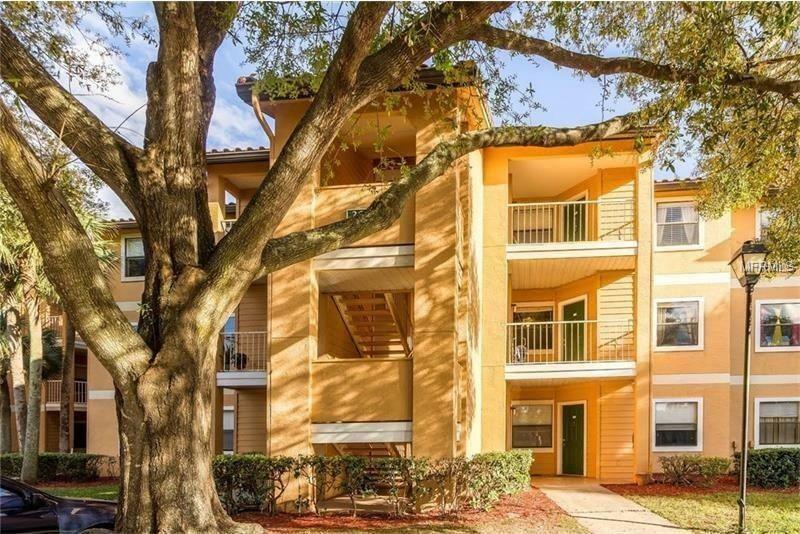 Close to Disney, Celebration, Shopping, Dining, and I-4 for easy access to anywhere in the greater Orlando area.